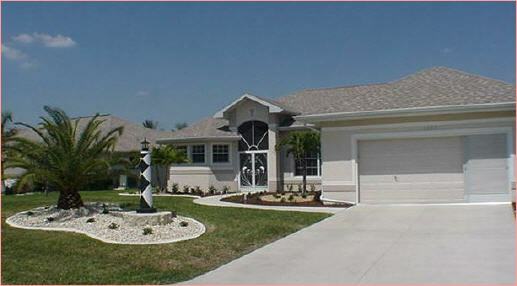 Beautiful short term vacation villa with 3 Bedrooms/2bath. 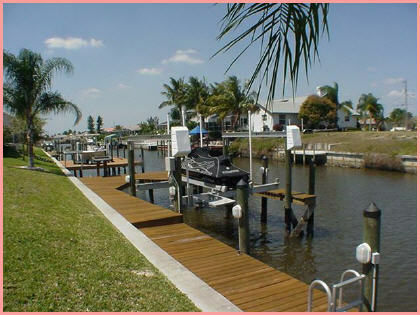 Waterfront with dock, direct access to Gulf of Mexico. Pool with electric heater. Boatlift, DVD and home Theater. Internet access. This home has a large covered patio and grill.